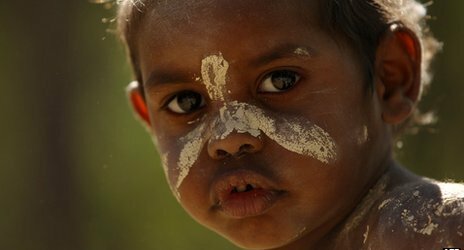 One of the world's dying languages goes extinct every 10 to 14 days. In the fight to save them from disappearing, speakers, scholars and IT specialists are collaborating to explore how digital technology can be used to revitalise a language. Learners of Cherokee, spoken in the South Central US, can communicate within a virtual world. The Ojibwe of Manitoba, Canada, are using an iPhone app to revitalise their language, as are the Winnebago in the Midwest US. Digital storytelling in Pacific Island languages. * Allyson Eamer a scholar in sociolinguistics at the University of Ontario Institute of Technology. For more updates on technologies in use for indigenous language education, take a look at Allyson Eamer's curated website.